We absolutely loved Kicheche… fabulously comfortable tents, super friendly staff, delicious food, amazing guides & stunning wildlife. Watching wildlife at close range, but without encroaching on their space, is endlessly fascinating and our guides’ instincts and experience will provide superb photo opportunities of wild animals. 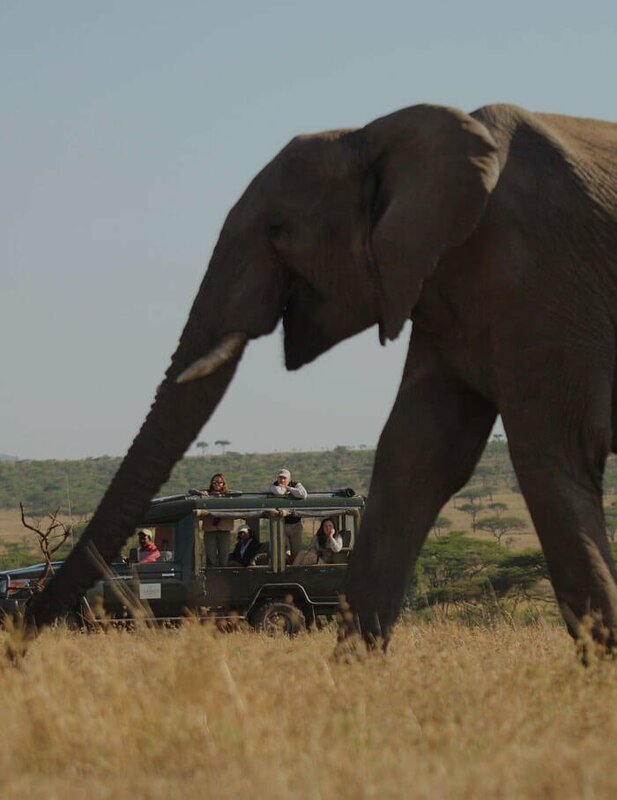 Our safari customized 4WD vehicles are designed to give a perfect view. 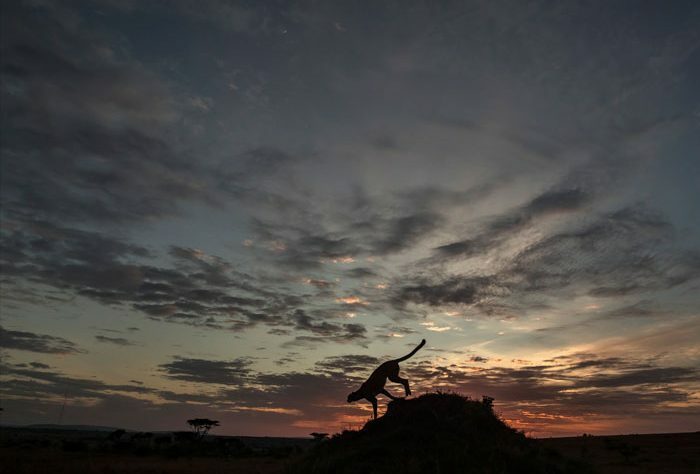 Our camps are ideal bases from which to photograph the Masai Mara. We realise the special requirements of serious photographers whether professional or amateur and are used to catering for these. 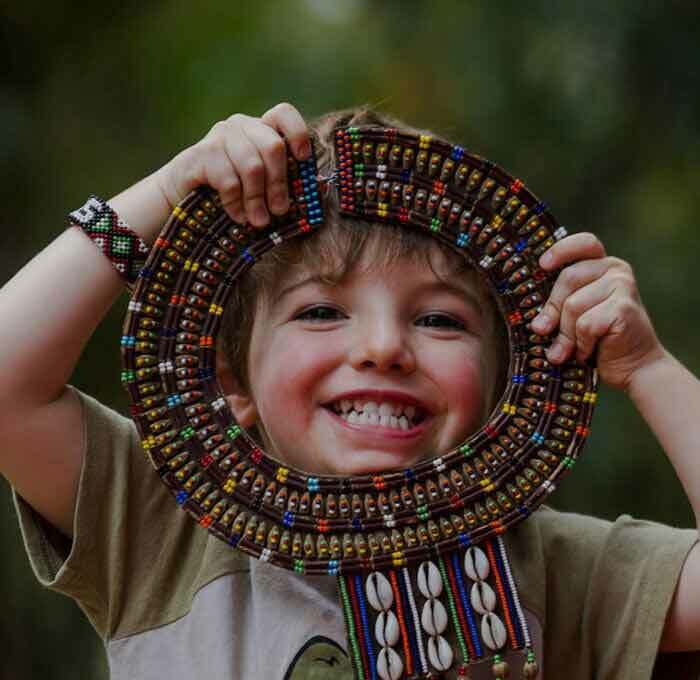 While the whole ethos of Kicheche is based around a small camp sharing safari experiences, we understand that after a whole year of work and often stress back home, it is nice for families to enjoy their bush retreat on their own sometimes. 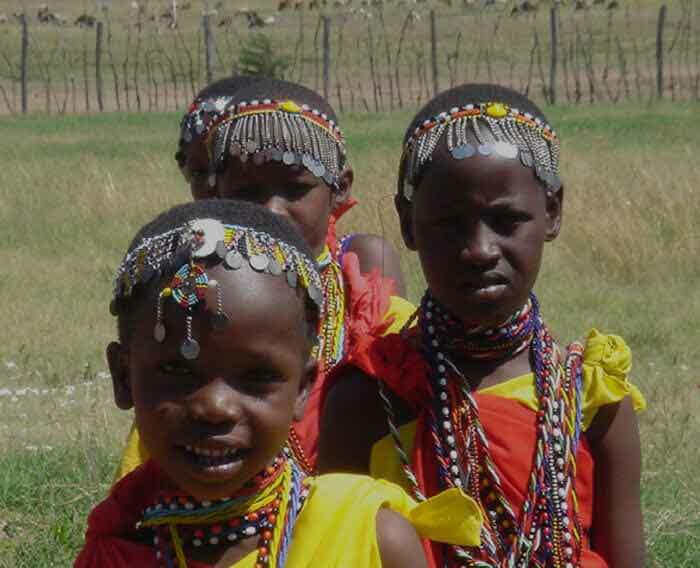 The Kicheche Community Trust focuses on primary, secondary and other study programs. 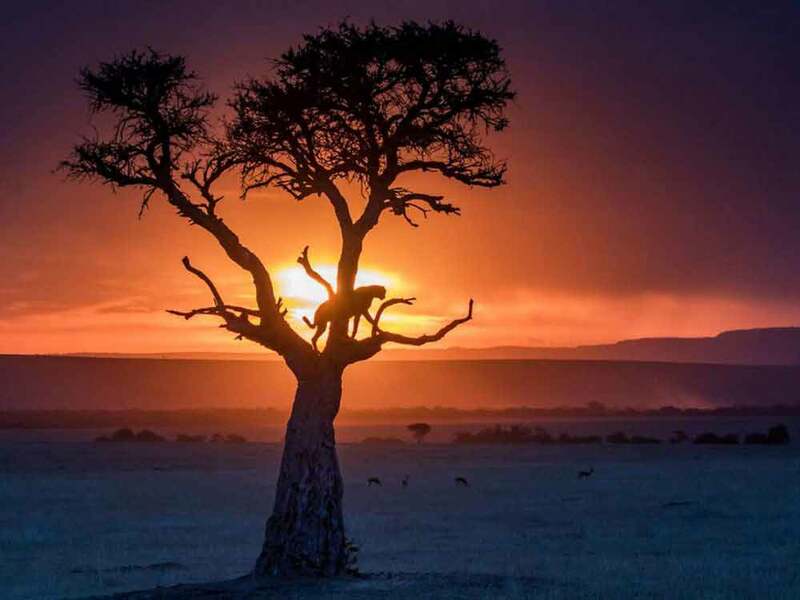 We are active in all conservancies we operate in: Mara North Conservancy, Olare Orok and Naboisho conservancy in Mara as well as Ol Pejeta in Laikipia. 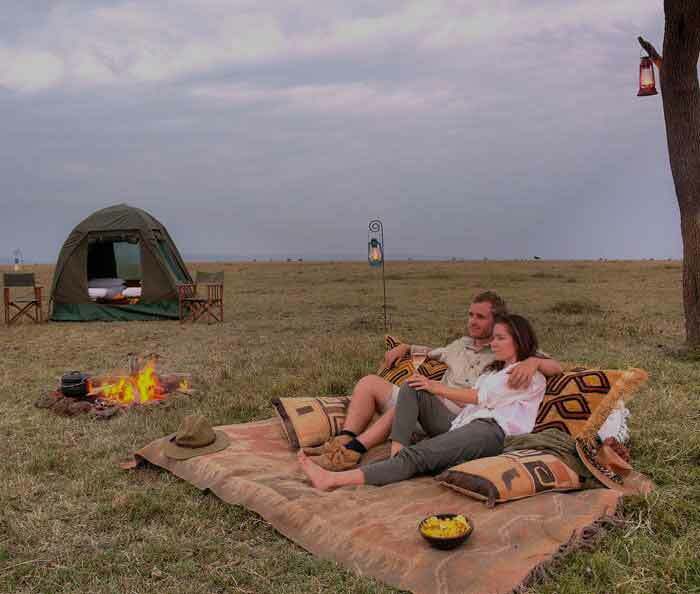 Take an escorted game walk in one of our Mara conservancies to overnight in our private mobile campsite. The following morning after breakfast take another walk back to camp (vehicle transfers also available). 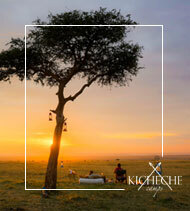 Kicheche Laikipia is a great destination to do something different. 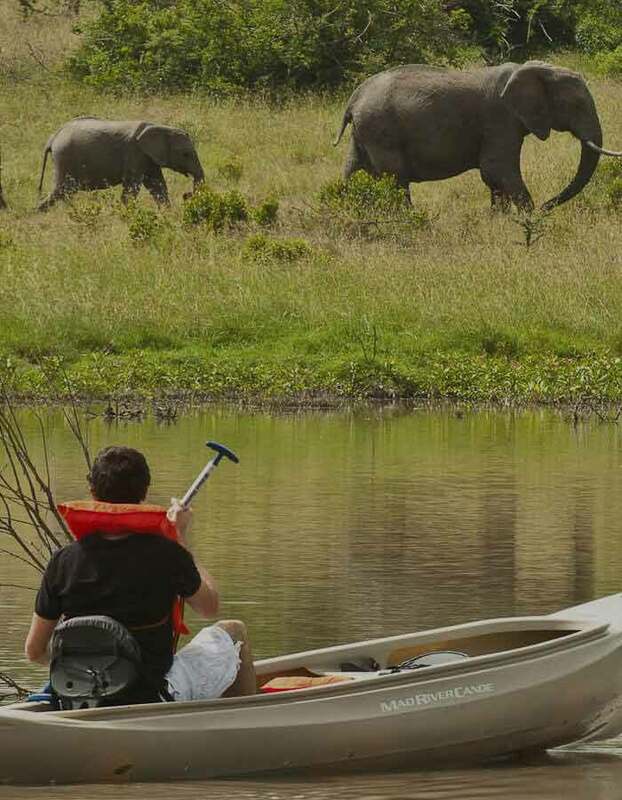 Visit the last remaining Northern White Rhinos on the planet, canoe on the little lake outside camp, have a wild experience walking and fly camping in the Lolldaigas, jump from the waterfall in the Ngare Ndare, horse ride in the rhino enclosure, cycle across the Ol Pejeta Plains… A plethora of activity awaits! We Join with local peoples & partners to support traditional & sustainable ways of living in harmony with wildlife, ecosystems & the environment. 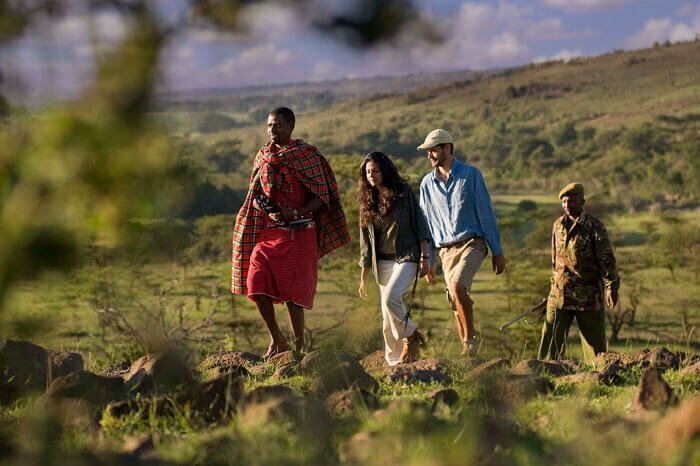 We only operate in Kenya’s private wildlife conservancies to offer the highest quality safari experience to our guests. Top of the range wildlife viewing yet in an uncrowded pristine environment. Furthermore these conservancies have secured 250,000 acres of wildlife habitat. 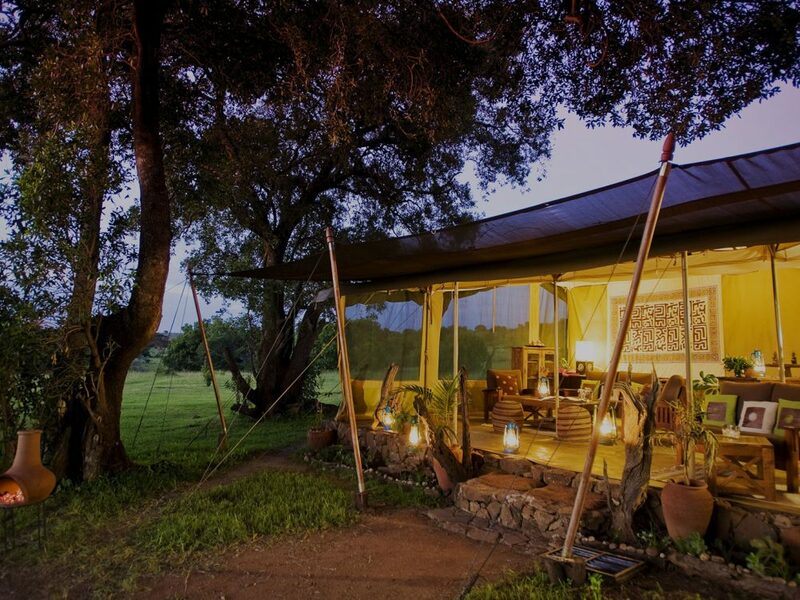 Welcome to our luxury bush sanctuaries where all your senses will be immersed in the sounds and smells of the African Savannah. 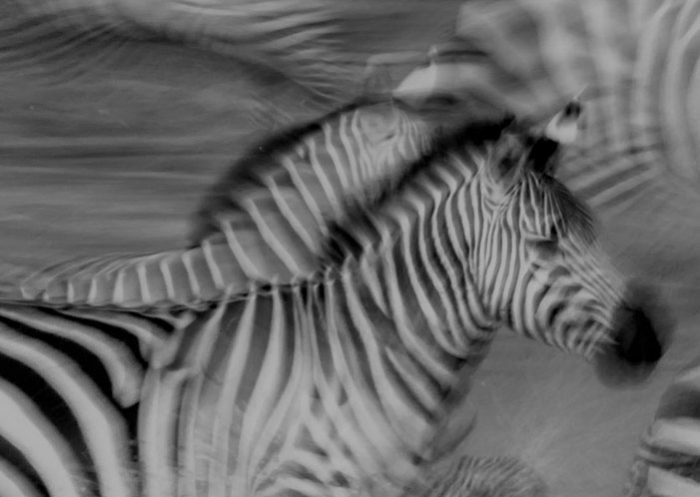 What makes for a great photographic safari? Access to wildlife; a guide who understands photography as well as animal behavior; the right position for the best natural light and, ideally; privacy. 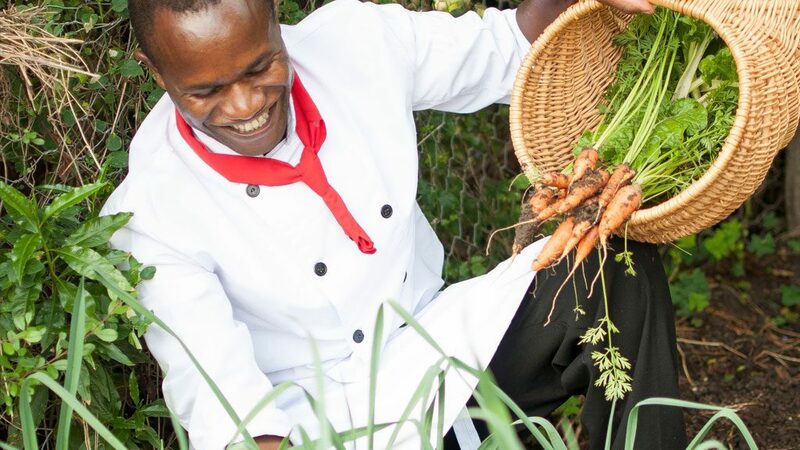 Kicheche believes in a better tomorrow for the communities upon whose land we operate. These communities have shown outstanding vision to set aside their land for conservation. 25% of our turnover goes into Conservation, securing wildlife habitat and management of conservancies. 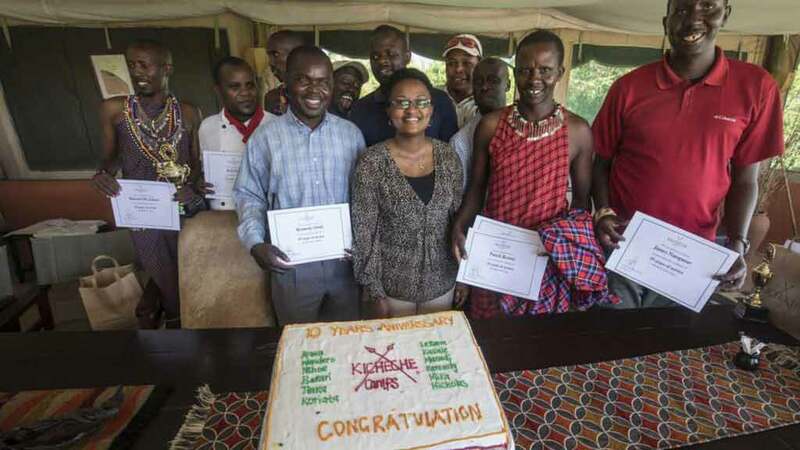 $250 per guest allocated to Conservation and Community projects. 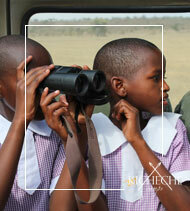 Founding members of our THREE Masai Mara Conservancies ensuring 150,000 acres of wildlife habitat is preserved. 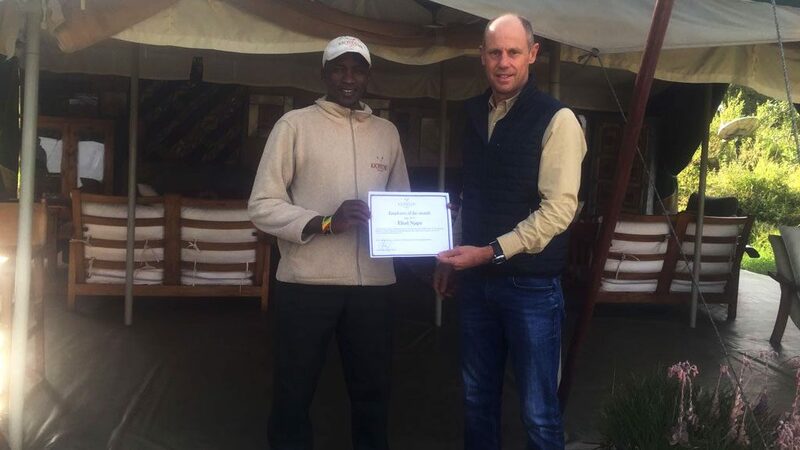 Kicheche founder Greg Monson serves as Chairman of Olare Motorogi Conservancy and Treasurer of Masai Mara Wildlife Conservancies Association growing and protecting the wider Mara eco-system. The combination of hosts, guides, staff and not to forget the wildlife meant that my expectations were exceeded massively. As close to perfect as it gets. The staff made this holiday experience stand out. Their warmth and attentiveness was very high. Nelson was excellent as a guide. Each staff's role was carried out to an excellent standard. The facilities are thoughtfully laid out and combine privacy with communal living... Excellent emphasis on being eco-friendly too and supporting local community, which is vital. Thank you ! Asante Sana! What a life changing experience to an amazing destination with such warm staff who spend their lives fulfilling the dreams of each of their guest. I left with such a sad heart, but with the hope and dream to someday return to this magical place which changes each of us, one at a time ...forever. Keep up your wonderful work!